Yep, I was traveling yesterday. A delayed flight and late arrival didn’t get me home until 2am. That has nothing to do with quilting but my excuse and I’m sticking to it. 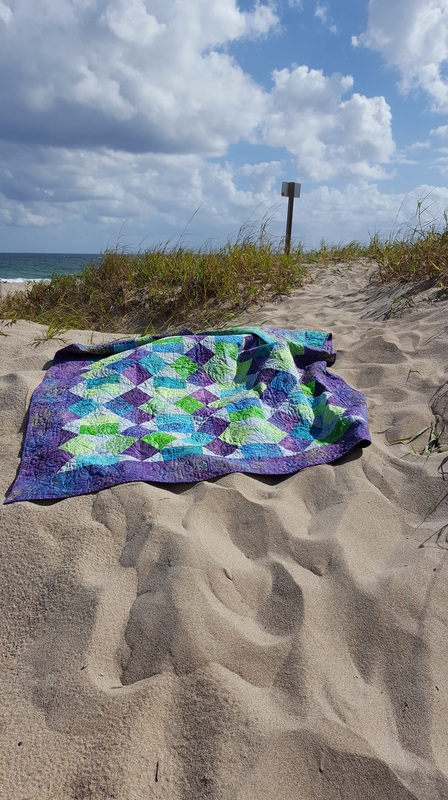 Being summertime with stinkin’ hot weather is some states and mild cool nights in others…where are you and are you quilting? Or do you take a break? I’m getting ready to work on new patterns!! Which brings up another question…what excites you about a pattern? Design? Color? Shapes? Fabrics? I would love to know your favorite color combinations. Please comment (on any of the questions in this post) and I’ll put you in a drawing for my latest BTN pattern, “R-W-B Boise”. Simple blocks makes this pattern go together easily. Shown below is two color combinations I’ve made. 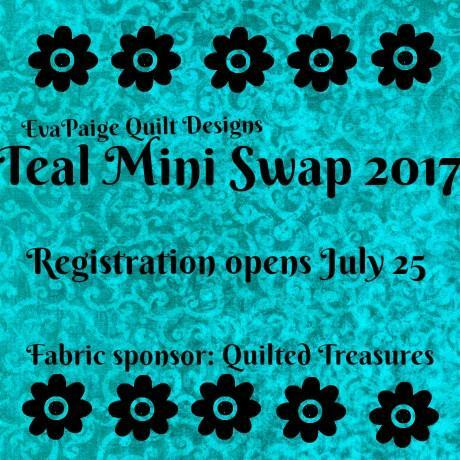 The Teal Mini Swap registration has begun! Checkout the information on Eva Paige Quilt Designs There is fee but most monies go to Ovarian Cancer Research! I’m already in! Ya never know, we could be swap partners! Look for the Facebook page as well. I have a Wendt Quilting Facebook page. Have you checked it out? I do have a couple videos there. I’m working on a few more to load very soon. 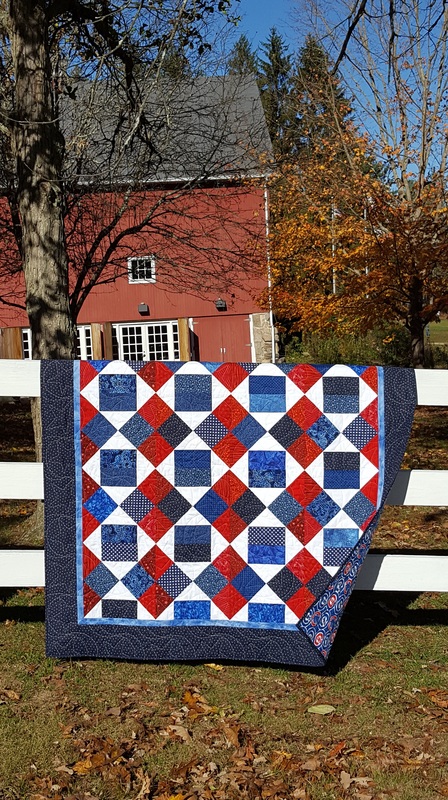 Tell me in the comments if you have a quilting question! Change…for Fall Paducah… “Trapunto Basics on Your Home Machine” has been added in place of “Snuggle Tails”. It will be Friday evening from 5:30-8:30pm. Register for the class if you’ll be in Paducah! “Trapunto Basics on Your Home Machine”. Description: Make your quilts “pop” by learning the basics of adding trapunto to the open spaces of your quilts, using only your home machine. Trapunto isn’t just for open spaces; it can also enhance pieced and appliqués blocks. Learn the difference between traditional, faux, and stuffed work while working through the steps of adding trapunto on pre marked samples. Discover this impressive machine quilting technique to add texture and character to your quilts. #1- Questions above…give a comment…to be entered into giveaway! This entry was posted in Inspiration, Quilting, Uncategorized. Bookmark the permalink. I signed up for the Teal swap!! Wonderful! It is a great cause and I love that we make a mini!